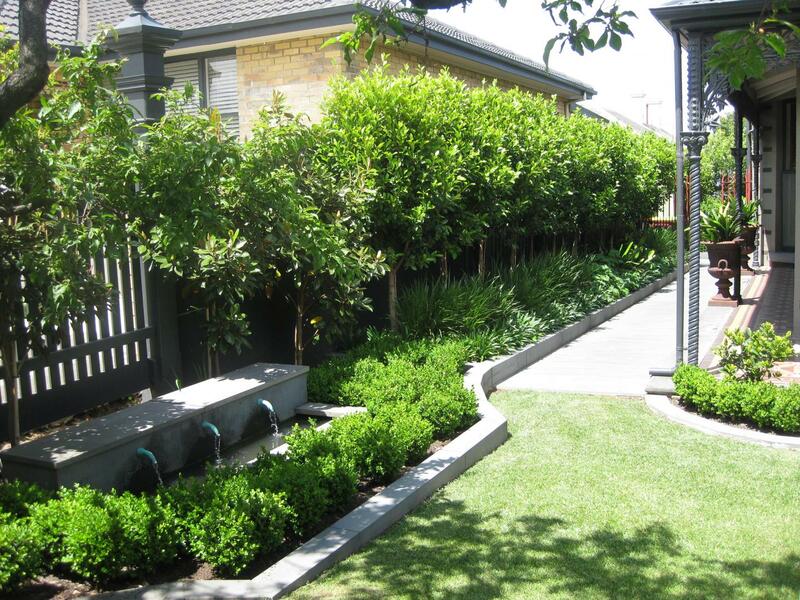 With years of experience, Jaye Metcalf Designer Gardens offers complete garden design services to clients across Bayside, Glen Eira, the Mornington Peninsula and Melbourne. Jaye Metcalf Designer Gardens aims to design and create stunning life-enhancing gardens! Working in close collaboration with you, our knowledgeable team will shape and form your ideas into meaningful, organised plans that fit your space, budget and design preferences. Get in touch for garden designs that combine aesthetics with practicality! At Jaye Metcalf Designer Gardens, we have the knowledge, skills and experience required to design the garden space you have always dreamed of! Get in touch with us today! From lighting design to the selection of materials and plant supply, our professionals can handle all the planning details and intricacies that accompany your project.